A Place For Minneapolis Vocational's Alumni! All Vocational Alumni are welcome here. Check it out. 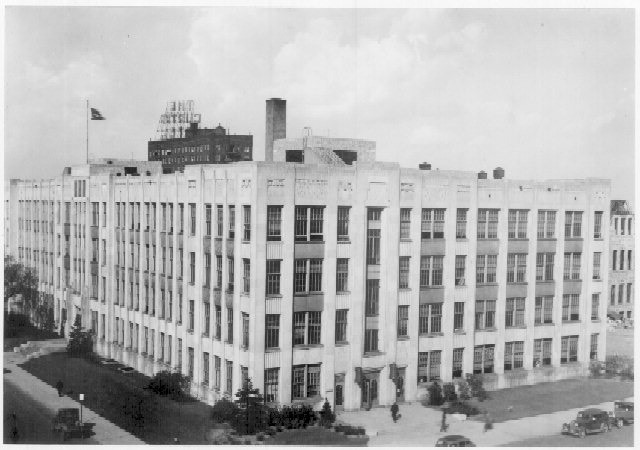 Renew some old friendships and take a trip back into the years when the Minneapolis Vocational was the place for talented high school students. Pass the word and skip all those costly sites like Classmates. This site is free to use for all Vocational Alumni, their family and their friends to connect with one another. This All Vocational Alumni site is sponsored by the Class of 1964. Add your contact information and get connected.